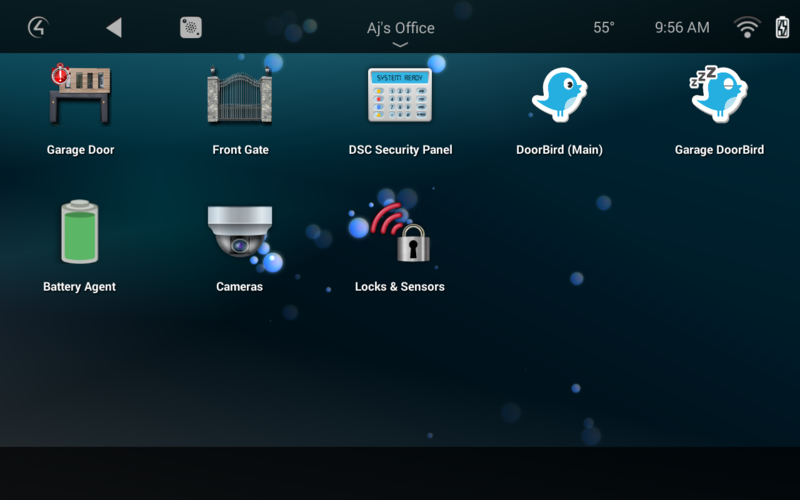 A better way to integrate garage doors into Control4! 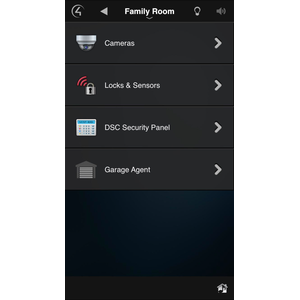 The Control4 Home Automation system can control nearly all aspects of a customer’s smart home. 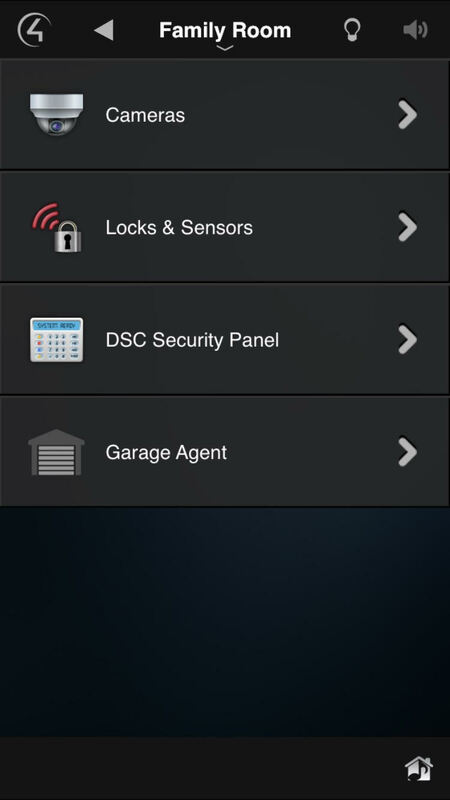 With the Garage Agent driver, customers can control garage doors and motorized gates with ease in Control4! Integrating garage doors intro Control4 is now a simple, streamlined process. This driver does not require a site visit for integration, making installation even easier! Garage doors and motorized gates can be controlled with the press of a button via the Control4 platform or a customer’s smartphone. 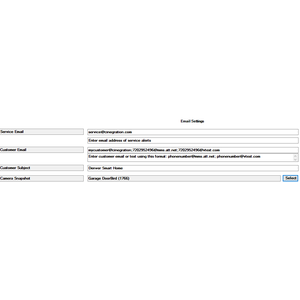 Alerts and Notifications are automatically sent during failures and left open events. Dealers can customize how these events gets setup in seconds. 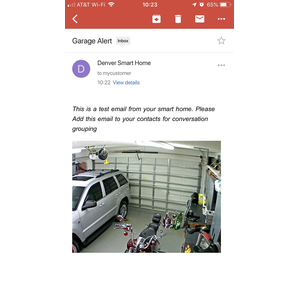 If there is a camera looking at the garage door, the driver will automatically send a snapshot from that camera when the alert is sent. New icons visually communicate the state of any garage door – ex: opening, open, closing, closed, etc. The driver even contains a variety of garage door types to best fit your customer’s home. Choose from a graphic-style garage, a lifelike home garage, a modern home garage, gates, etc. Icon updates dyanmically when different states are triggered. Garage Lights will flash for 10 seconds before garage door begins to close. Notification and Alerts are automatically created. Email, Text, Push Notification, Touchscreen Alerts are automically created when driver is installed. Snapshot from any Control4 connected camera can be linked to driver! 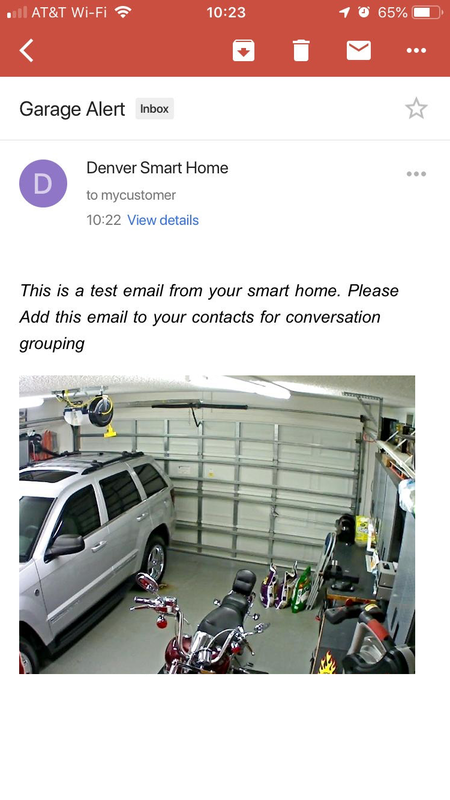 Now get a image when then garage door is left open! Alerts when the garage doesn't close or open when it was supposed to. Email and Text alerts DO NOT require 4Sight! Use the Icon Style drop-down in properties and select the best icon for the door. Below are the different icons you can choose from. What if I have multiple doors at one home? No problem! 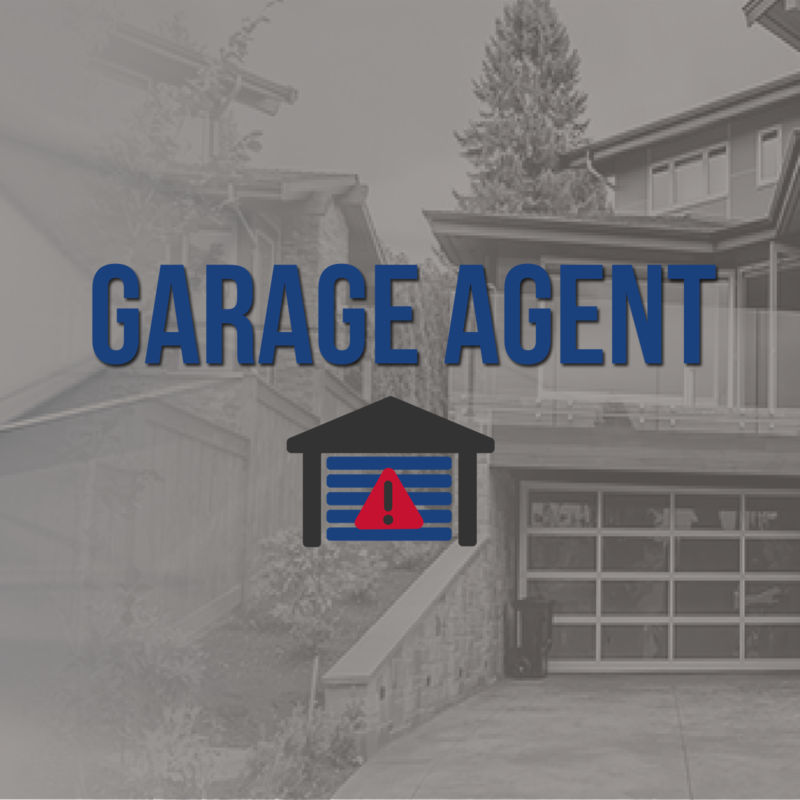 You can have as many garage agents per project. Do I have to program alerts? The driver will automtically send alerts via Control4 Push Notification or Email/Text. Email/Text notifications do not require Control4 4Sight and are not using the email agent in Control4. Push Notifications require Push Notification agent to be installed (alerts are created automatically). Dealer will need to enable homeowner notifications via: customer.control4.com. 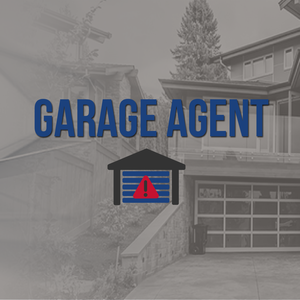 Garage Agent is for generic garage doors where the dealer is using a standard relay and contact method. The Garage Agent with LiftMaster driver streamlines the installation of LiftMaster into Control4 by providing a single driver for all communication and installation. Any garage that is connected to Control4 using the contact and relay binding.  This driver allows better control of a garage door. Make sure garage door is safe to move before using driver. DO NOT close or control garage door if unsafe to do so.